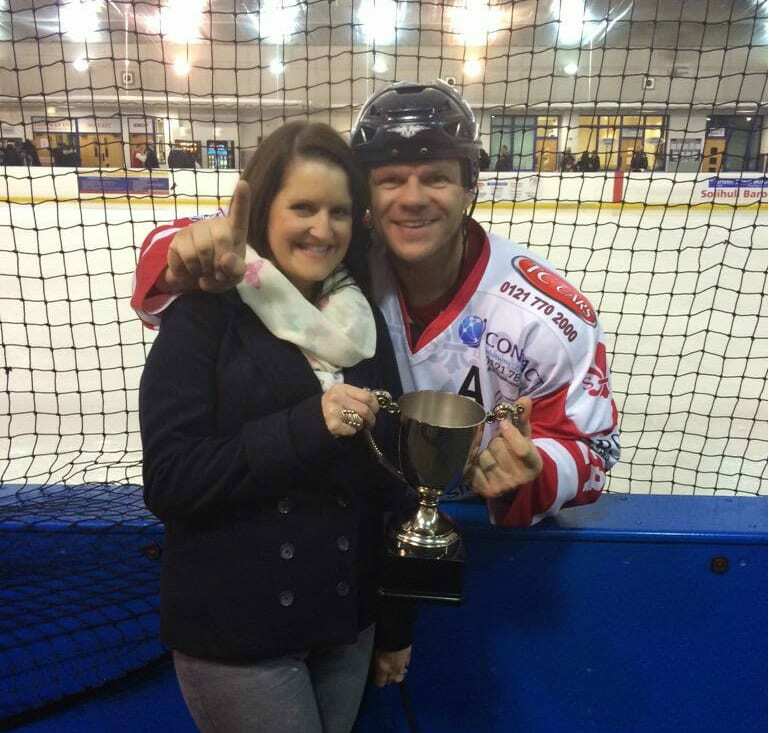 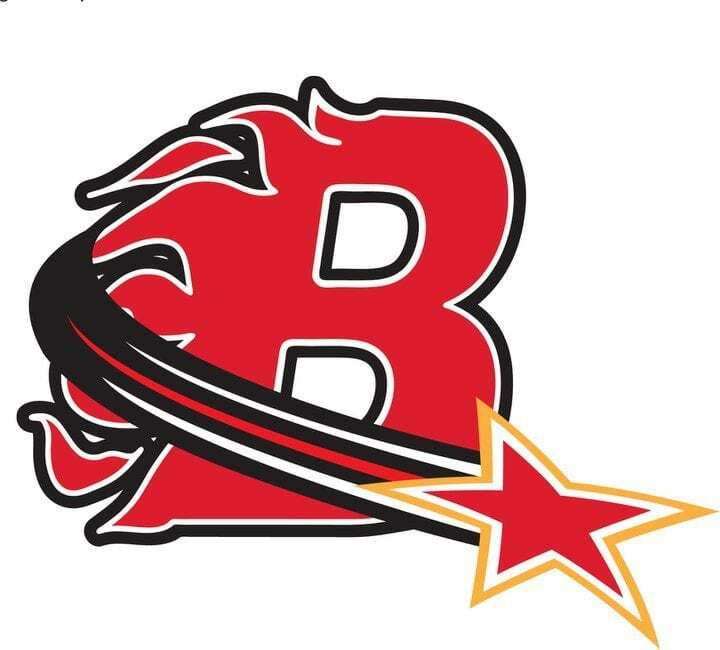 Highlights from the NIHL North Moralee D1 game between Deeside Dragons and Solihull Barons on Sunday, 22nd January. 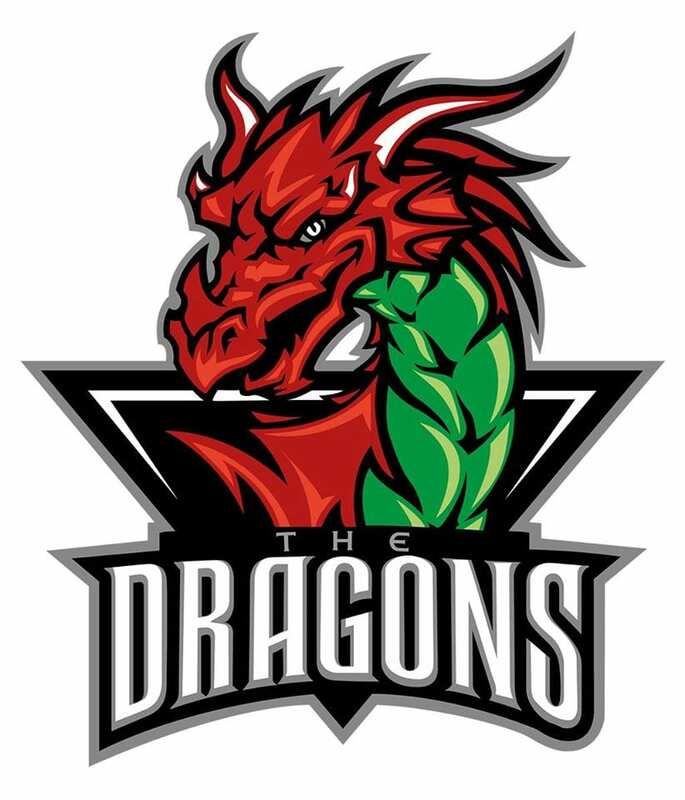 Highlights from the NIHL North Moralee D1 game between Deeside Dragons and Solihull Barons on Sunday, 27th November. 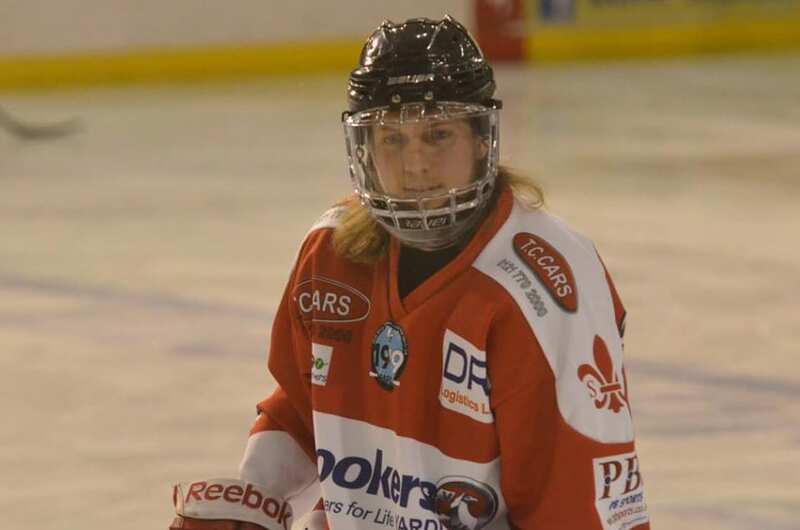 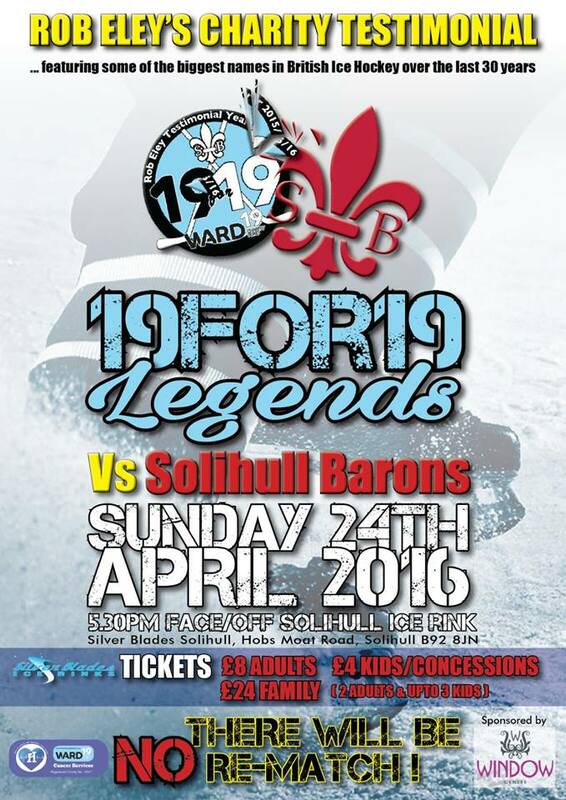 Highlights from the NIHL North Moralee D1 game between Blackburn Hawks and Solihull Barons on Sunday, 2nd October.